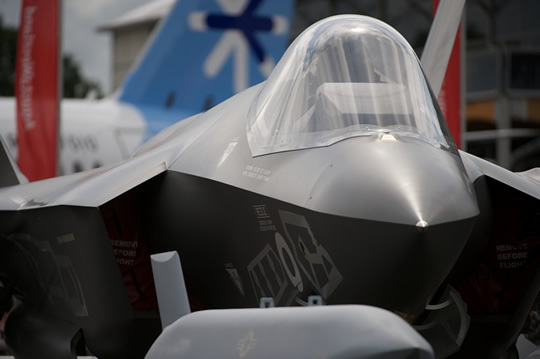 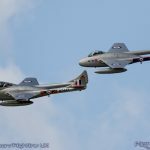 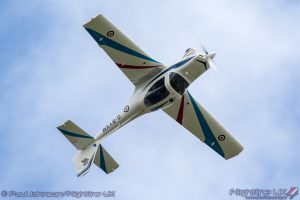 The RAF Red Arrows, Typhoon Display Team, Battle of Britain Memorial Flight and the RAF Grob Tutor will be flying across both days of Torbay Airshow, which takes place on Saturday the 2nd and Sunday the 3rd of June. 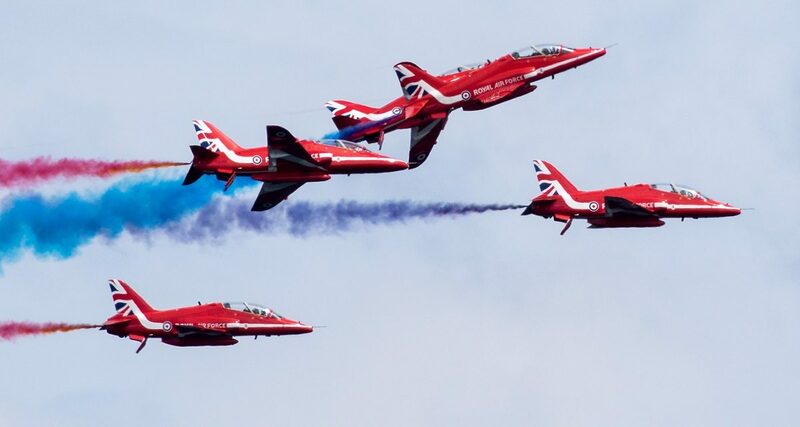 Torbay Airshow 2018 will be the year’s first public display for the Red Arrows, who will be bringing a never before seen routine in the skies above Torbay. 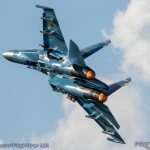 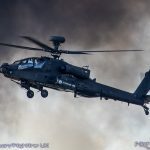 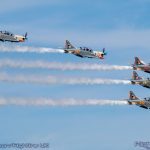 The two day show takes place on Paignton Green with the Bay providing a stunning natural amphitheatre for viewing the air displays and the perfect location for a large coastal airshow event. 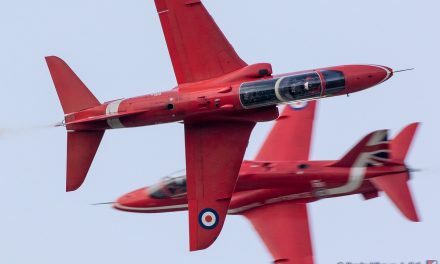 The famous RAF Red Arrows display will span the weekend flying on both Saturday 2nd and Sunday 3rd June. 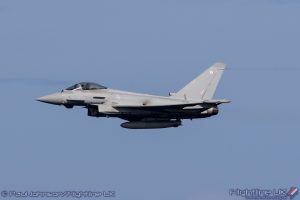 Joining the Red Arrows across both days will be the RAF Typhoon Display Team, the spectacular power, speed and agility of this awe inspiring jet never ceases to amaze. 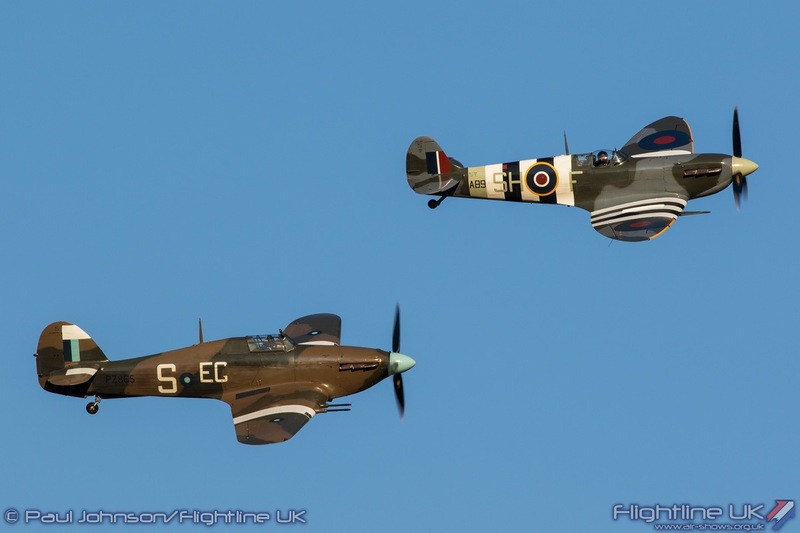 Given that 2018 marks the centenary of the RAF the addition of the Battle of Britain Memorial Flight makes this year’s Airshow even more special. 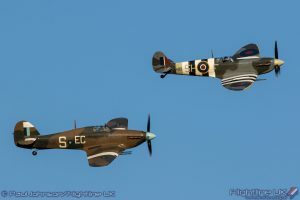 The BBMF features the iconic Hurricane Hawker, Avro Lancaster, Supermarine Spitfire and joining them this year is the Dakota C-47, a spectacular military transport used extensively in WWII operations more than 10,000 of which were produced from 1941 onwards. 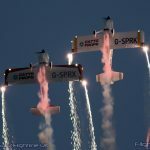 The Grob Tutor will also be displaying at Torbay Airshow 2018, first flown in 1985 this nimble aerobatic sports plane is used by Army Air Corp, Fleet Air Arm and Royal Air Force Pilots as an elementary training aircraft.